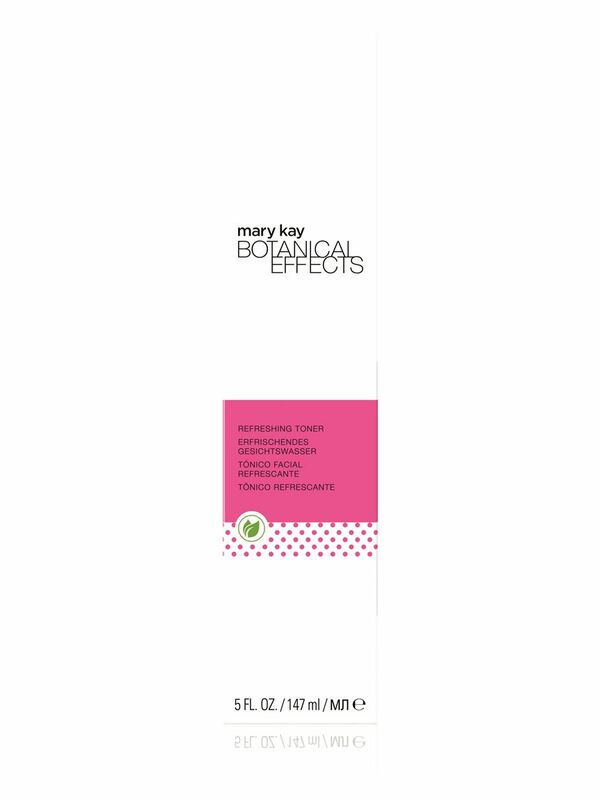 Tightens the appearance of pores while removing excess oil. 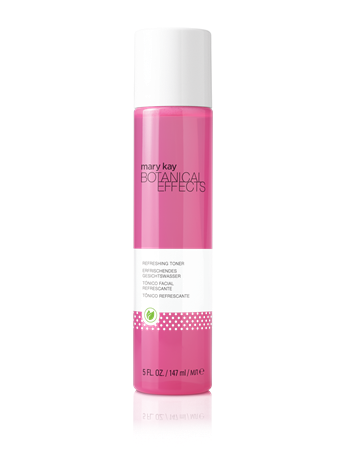 Contains antioxidant-packed dragon fruit extract to help fight skin-damaging free radicals. Also features aloe extract for an added boost of antioxidants. Traces of dirt are wiped away – as are complexion-dulling dead skin cells – for a complete clean. Contains an extract of witch hazel, which has been used traditionally as an astringent, yet skin won’t feel tight or dry. Helps control shine, leaving skin looking healthy and feeling refreshed. For fresh-, healthy-looking skin, Botanical Effects® starts with simple ingredients that deliver a wealth of essential benefits. Extracts of the standout super fruit dragon fruit join well-known, centuries-old aloe for an antioxidant-packed infusion in every product. It’s so simple and easy to use, it’s skin care that won’t slow down your busy lifestyle. 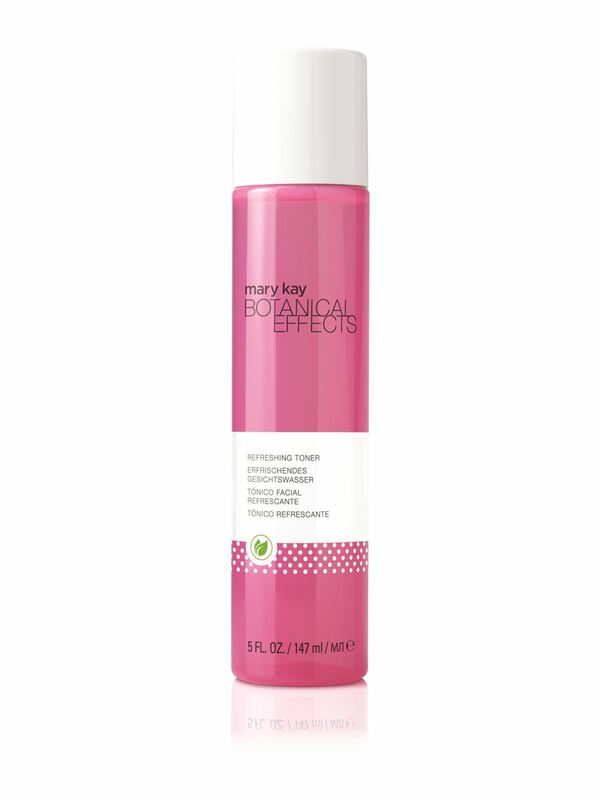 Refreshing Toner is part of Botanical Effects® Skin Care, giving you a choice of products that feel as good on your skin as they are for your skin. Mix and match Botanical Effects® products for a customized, personal plan just for you! Add the Invigorating Scrub morning or night after the Cleansing Gel two or three times a week. The dragon fruit extract included in each of our products is rich in antioxidants to help fight skin-damaging free radicals. Did you know? Dragon fruit contains fatty acids and several B-complex vitamins, including the often-called “anti-stress vitamin” B1 (thiamin), plus B2 (riboflavin) and B3 (niacin). It’s also full of minerals like iron, calcium and phosphorous. Did you know? Aloe is one of the most nutritious plants in the world; its gel contains more than 75 nutrients, including 20 minerals and 12 vitamins. Aloe vera is shown to help maintain the skin’s moisture barrier and has a high vitamin E content, a popular antioxidant in skin care. It’s also shown to promote healthy skin and cell turnover. Aloe is often called the “miracle plant” for its reported soothing properties.